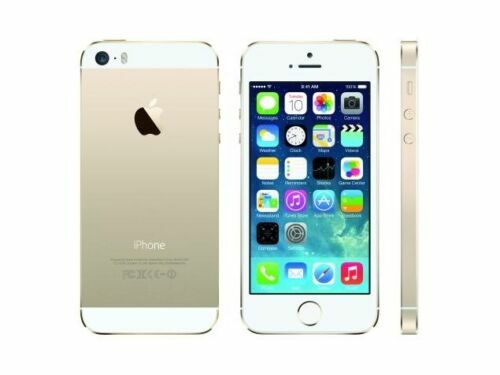 Wholesale Factory Unlocked Apple iPhone 5S. Available worldwide in Gold, Silver, and Space Gray 8GB, 16GB, 32GB, 128GB and 256GB. 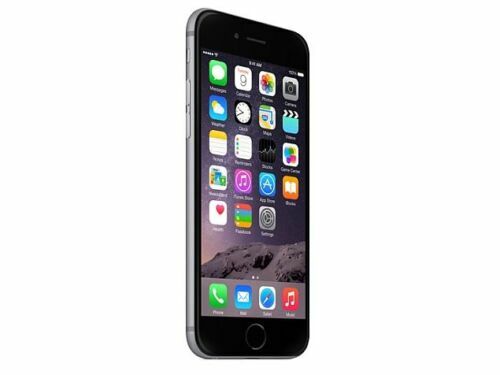 Wholesale Factory Unlocked Apple iPhone 6. Available for Shipping Worldwide in Space Gray, Gold, Rose Gold and Silver 32GB and 128GB. 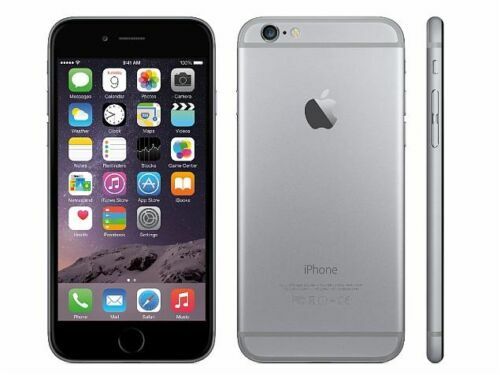 Wholesale Factory Unlocked Apple iPhone 6 Plus. Available for Shipping Worldwide in Space Gray, Gold, Rose Gold and Silver 32GB and 128GB. 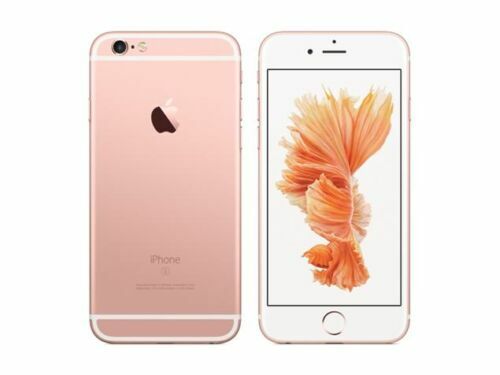 Wholesale Factory Unlocked Apple iPhone 6S. Available for Shipping Worldwide in Space Gray, Gold, Rose Gold and Silver 32GB and 128GB. 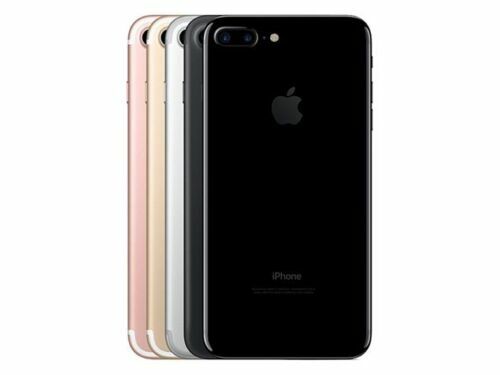 Wholesale Factory Unlocked Apple iPhone 7 Plus. Available for Shipping Worldwide in Red, Rose Gold, Gold, Silver, Black, Jet Black 32GB, 128GB and 256GB. 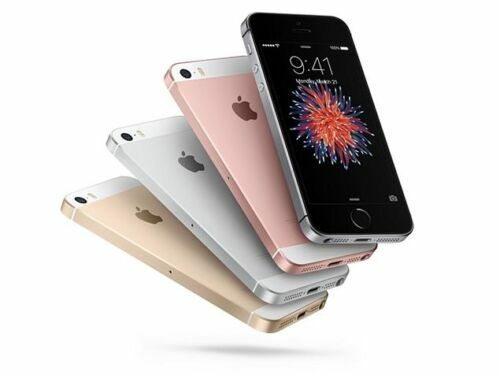 Wholesale Factory Unlocked Apple iPhone SE. Available for Shipping Worldwide in Silver, Gold, Space Grey, Rose Gold. 16GB, 32GB and 128GB.